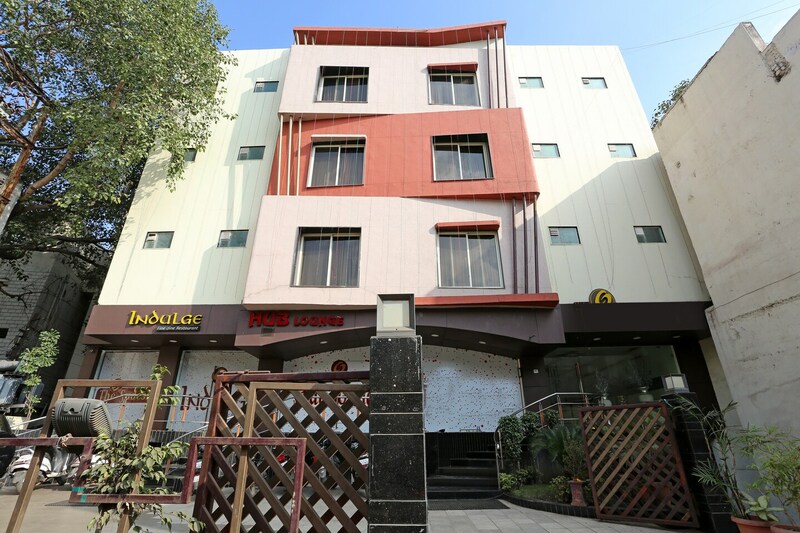 Hotel The Sudesh is one ravishing lodging space with modern amenities. The rooms are really big with ample living and storage space along with a warm and comfortable seating area. The furnishings are beautiful, picked with a keen eye to detail. The hotel also has an in-house restaurant and a bar where guests can spend their time. Banquet hall and conference room are also available for the guests to arrange small events like parties and business meetings. Located just a few blocks away from the railway station, the place assures that the visitors get the perfect environment to rejuvenate after a busy day.